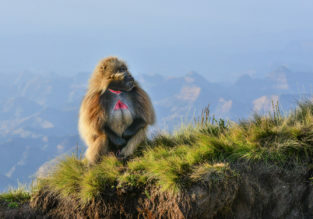 Ethiopia begins issuing online visas for all tourists! Egypt Air offers cheap flights from Hungary (Budapest) to Africa. Tickets to Ethiopia (Addis Abeba) for 343 EUR, Tanzania (Dar Es Salaam) and Republic of South Africa (Johannesburg) for 360 EUR, Uganda (Entebbe) for 367 EUR round trip. 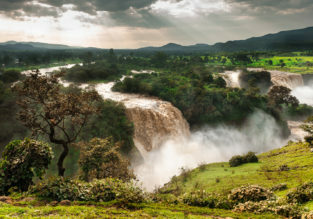 Flights from Stockholm to Addis Abeba, Ethiopia only 337 EUR! Welcome New Year in Ethiopia – return flights from Geneva just 403 EUR! Spend Christmas and New Year in Africa with cheap flights to Ethiopia by Saudia Airlines. Many travel dates available!